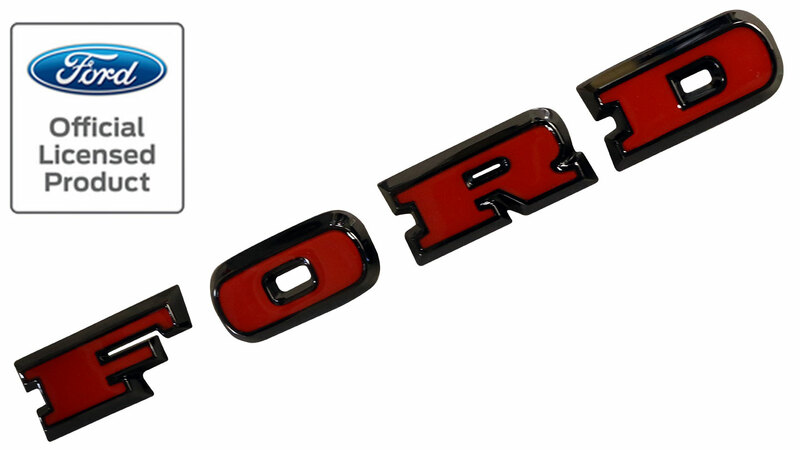 These are an excellent quality reproduction of the factory FORD Grill Letters for 66-77 Classic Ford Broncos with a new twist. The outer section of these grill letters that is typically chrome is now BLACK CHROME in this version. A great addition to our ever expanding line of blackout items for the early Bronco!